Ever dreamt of spending summer, on a remote island, where the four elements of nature meet? Where you get pure air to breath, peaceful and cold blue sea for a swim, dormant volcanoes a constant reminder of the fire burning within the Earth and isles covered with rare flora and fauna. Hokkaido is such a place where summer lasts for a very short period, but when it does it is nature at its best. In this summer series, I am going to talk about the unfrequented islands on the northernmost frontiers of Hokkaido which are quietly tucked away from mainland’s hustle and bustle. Rishiri is one such islands, a true bliss for nature lovers. 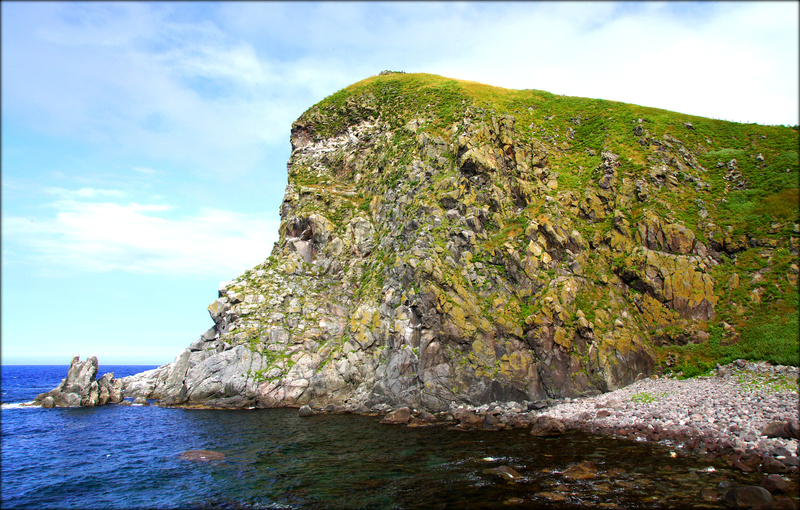 With approximately 2000 inhabitants (as of Feb 2016), Rishiri is located on the west of Wakkanai. The island got its name from Mt. Rishiri (Rishiri fuji), a dormant volcano located at the heart of the island. If you ever bought an Ishiya product, then you will find Mt. Rishiri on those chocolate or cookie packets. 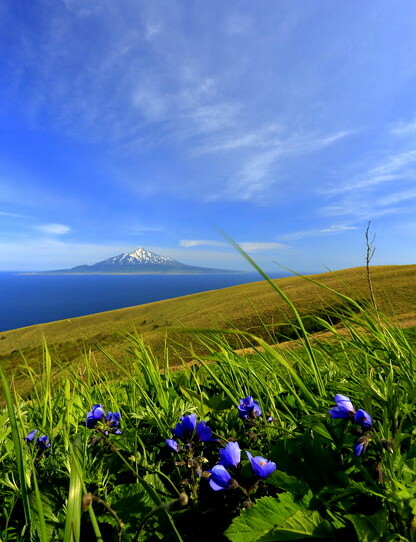 Rishiri is popular for native alpine flowers that bloom from April to September. The island can be easily explored in a day on rentable bicycle or bikes. Driving is another option or hop on to sightseeing buses. Full of scenic places, you are certain to be at oneness with nature at Rishiri. The largest pond on Rishiri, Otatomari is located on the southern side of the island. Lush green forest, white skunk cabbage, and other wild flowers on the wetland encircle the pond in summer. 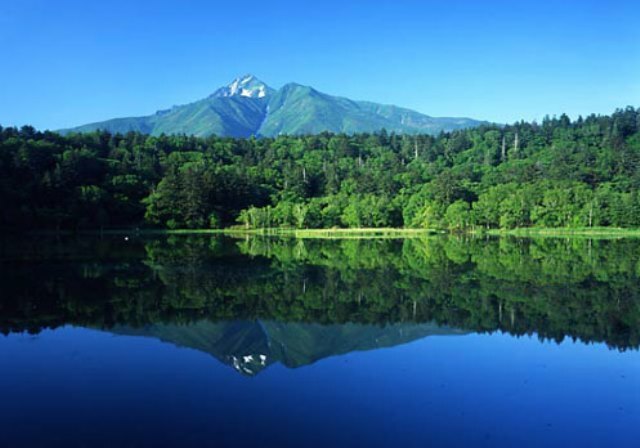 Clear blue waters of the pond reflect a floating Mt. Rishiri, which you can enjoy while taking a walk around the pond. Hime meaning princess in Japanese is a man-made pond and is a great spot for bird watchers and anglers. Himenuma is on the north of Mt. Rishiri and at sunrise, the pond gives a spectacular view of green trees and white clouds surrounding Rishirifuji. At dawn and dusk, you can get a colourful panoramic scene of Rishiri fuji and Oshidomari port (one of the two big ports in Rishiri, other is Kutsugata). 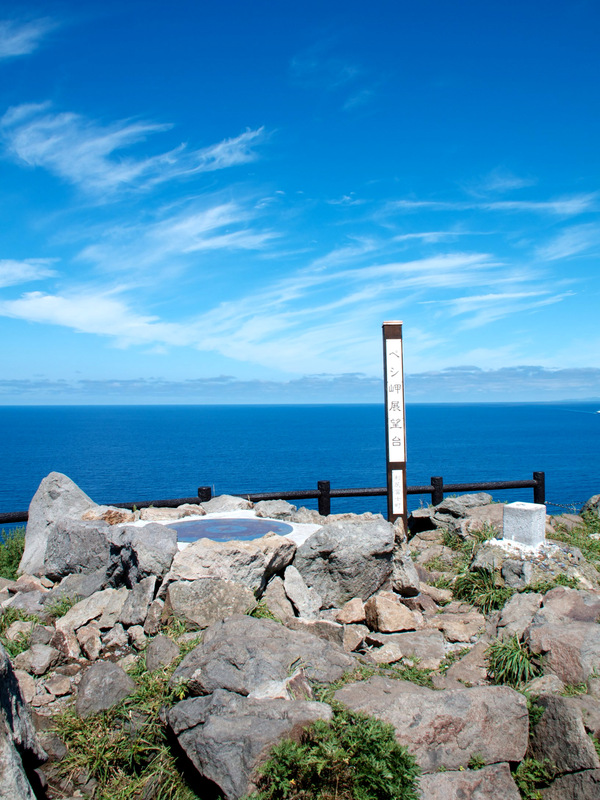 Nesting grounds of marine birds on the ridge and tombs of three samurais can also be found here. Yuhigaoka Observatory near the Oshidomari ferry terminal is another popular place for watching a crimson sunset. Also known as the Rishiri Fuji, Mt. Rishiri has two summits, one on the north and the other on the south. If you are a rookie in mountain climbing, don’t worry. 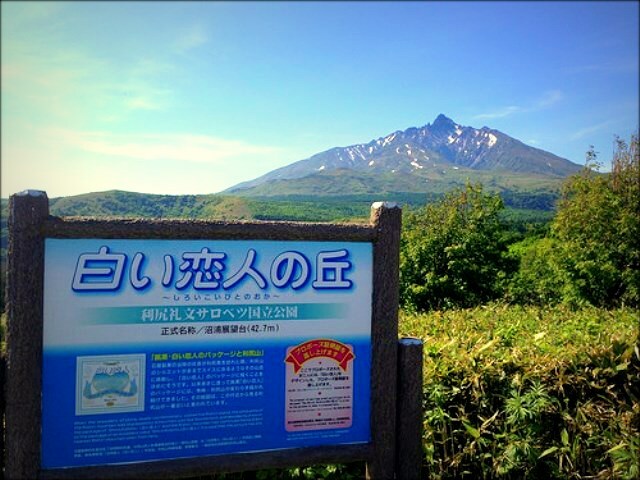 Rishiri fuji has a well maintained trail from Oshidomari northern route, making it easy to climb. On the way to the summit, quench your thirst at a tiny spring known as Kanrosensui (one of the purest water in Japan) and gaze on a rainbow carpet of alpine flowers covering the mountain in summer. Unlike the beaches of Okinawa on the southern side, beaches on the north are rather cold and dim. However, for a beach bum like me, it is still a pleasant feeling to spend time on the volcanic sand. With a rocky feel to it, Numaura is a fine beach that has an observatory nearby. 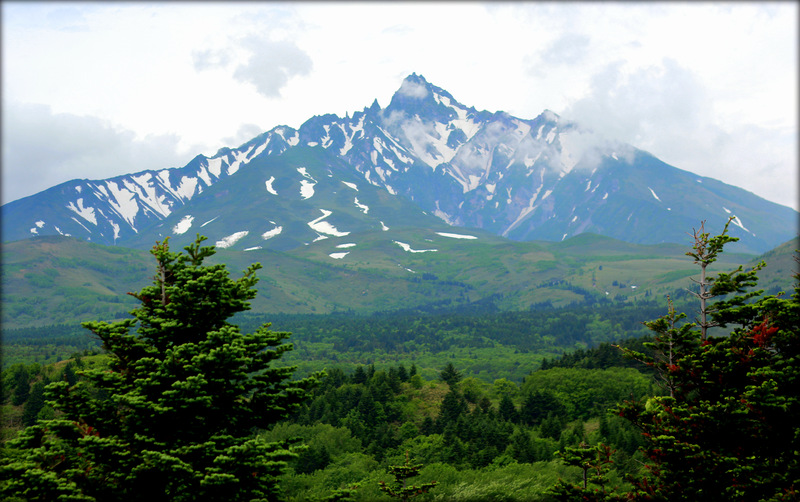 From the Numaura observatory also known as the Shiroi Koibito Hill, you can see a magnificent view of the Mt Rishiri. Enjoy a relaxing hot dip at the Rishiri Hot Spring. Go on a 25 kilometre bike ride along the blue shoreline. Feed wild spotted seals at the Senhoshi Misaki sea park. Devour unidon (Sea urchin) bowl at Isoyakitei in the Oshidomari ferry terminal. Try Rishiri’s famous Kombuku and get seaweed craft experience. 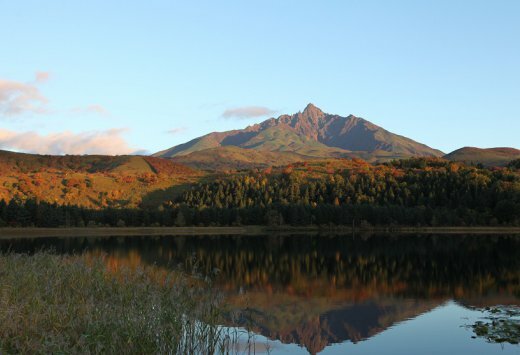 For more information on walking and trekking courses offered at Rishiri, click here. Here’s a guide on some of the other sightseeing places at Rishiri. Rishiri mostly has small family run bed and breakfast( Minshuku in Japanese), camping sites, and hotels. You can book hotels through popular booking sites or have a look here. Another option is to stay at Wakkanai. 1) Catch a plane from Sapporo to Wakkanai (50 minutes). 2) Get on the JR Super Soya and Sarobetsu Limited Express trains from Sapporo to Wakkanai (6 hours). 3) Jump on to Soya Bus from Sapporo to Wakkanai (6 hours). At Wakkanai, board the Heartland ferry to Rishiri Oshidomari ferry terminal. You can use Soya bus again to reach the ferry terminal. Even in summer, the average temperature at Rishiri is around 15 °C, so carry a light jacket and long sleeved pants and shirts for nature trekking. Hokkaido insects have the best time of their lives in summer and leave nasty bites. 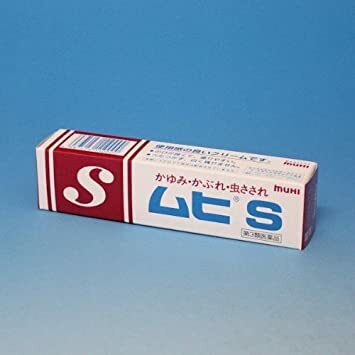 Don’t forget to carry bug sprays, anti-itch creams such as Muhi -ムヒ (I vouch for) which can be bought at local drug stores. If you have any questions or comments, do let me know by writing below.